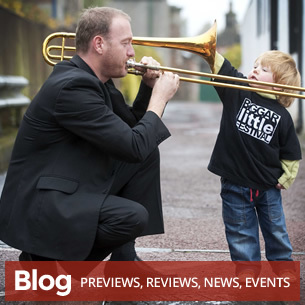 A family-friendly festival in the historic market town of Biggar - a small town at large! Join us to celebrate music, dance, arts and crafts, literature, and drama. Biggar will be filled with an eclectic programme of workshops, exhibitions, children's events, performances, a craft and food fair, and festival clubs. Discover what brought well-known performers such as Ian Rankin, Kevin Bridges, Old Blind Dogs, Fred McCauley and Alexander McCall Smith to the festival in previous years. Take your pick from more than 50 events spread across 10 days in October. 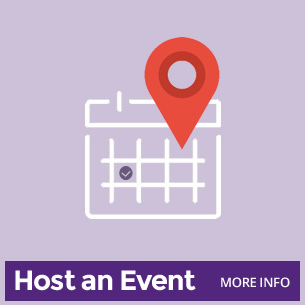 Many events are free! 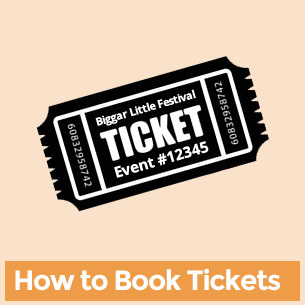 So start planning your visit to the Biggar Little Festival now!